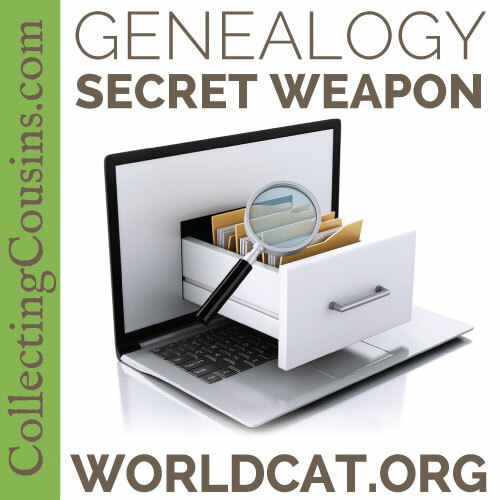 I love finding tools that make my workflow easier, and WorldCat for genealogy is one of the “secret weapons” that makes my research easier and more effective. As you might guess from the name, WorldCat is the world’s largest library catalog and is available online. 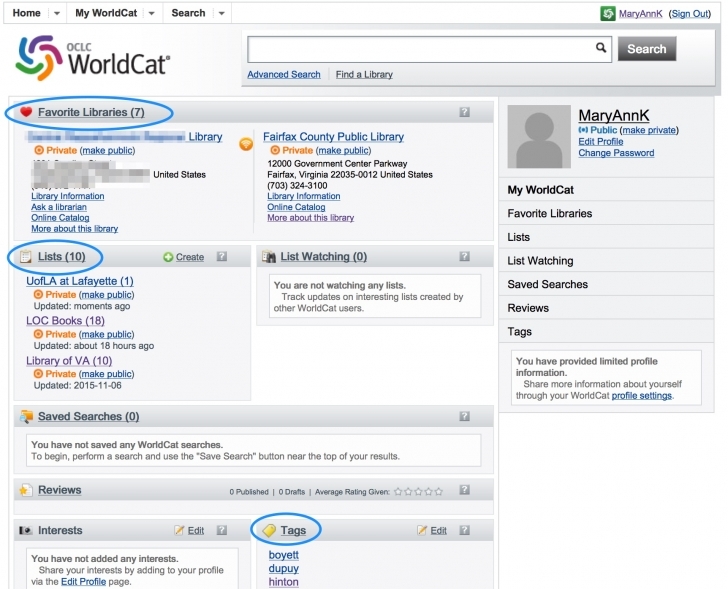 Instead of searching the card catalog of individual libraries, WorldCat allows you to obtain results from all of their member libraries, which include public, university, and state libraries in addition to sites like HathiTrust. While visitors can search without registering, what is valuable about WorldCat is the functionality available to registered users. 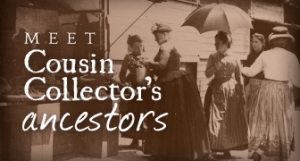 Registering is free and gives users three great tools: favorite libraries, lists, and tags. To register, you only need to input a username, password, and email address. 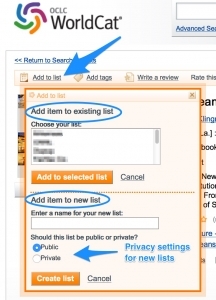 The following sample search will show how you can use favorite libraries, lists, and tags to organize your research. My example uses a book, but you can search for digital records and audio/visual material as well. For the example below, I searched for the term “New Orleans architecture,” and clicking on the linked title for New in New Orleans Architecture in the results brings me to the below page showing all of the member libraries that hold New in New Orleans Architecture in any format. You will see in the screenshot below that the top two results have hearts beside them; this indicates that those two libraries are ones that I have chosen as favorites. As a registered user, you can add up to 10 favorite libraries which will show up first in your search results when you are logged in (you will not see any favorites if you are not logged in). When creating a favorite library, you have the option to make it public or private (I always choose private). The easiest way to create a favorite library is to click on the “Add to favorites” link when that library shows up in search results, but you can also search for libraries to add them to favorites. 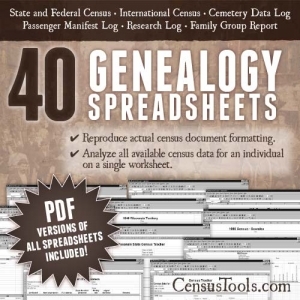 After your favorite libraries holding the resource are displayed, results are listed in order of distance from the entered zip code (typically you would enter your home zip code unless you are traveling for research). As you can see below, results will also tell you which formats of the title are held by each library and the distance to the library from the entered zip code. Lists are where the magic happens. WorldCat allows registered users to create an unlimited number of lists to which resource titles can be added (each list can have up to 500 titles in it). On any resource page (like the above screenshot), click “Add to list” near the top left of the page. In the pop-up box, either choose an existing list from the top section and click “Add to selected list” or create a new list in the bottom section, choose your privacy settings, and click “Create list”. Just to the right of “Add to list” is “Add tags”. You can use these tools whatever way works best for your workflow; I prefer to create a list for each library that I visit and tags for surnames or topics. As I research, I add titles to lists and tag them as appropriate. When I am taking a research trip, I can pull up a list for the library I will be visiting and the titles that I have added to that list can be printed out before I go. 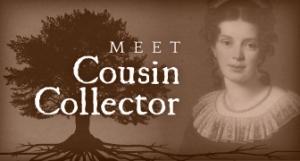 If I want to see what resources I want to review for a specific surname, I can click on the tag for that surname and quickly see which titles I’ve tagged. You could make lists for both surnames and libraries, but I find that the flexibility of tagging works better for surnames and topics. Your profile page is found by clicking your username at the top right of the screen, and gives you quick access to your favorite libraries, lists, and tags. You can also save searches and review titles if you would like. When I need to have my local library order a book on ILL, I send them the link to the WorldCat page for the title. I know that they have the exact title with call number to refer to, and it cuts down on research time for the librarians since many libraries use OCLC (the provider of WorldCat) for their ILL requests. 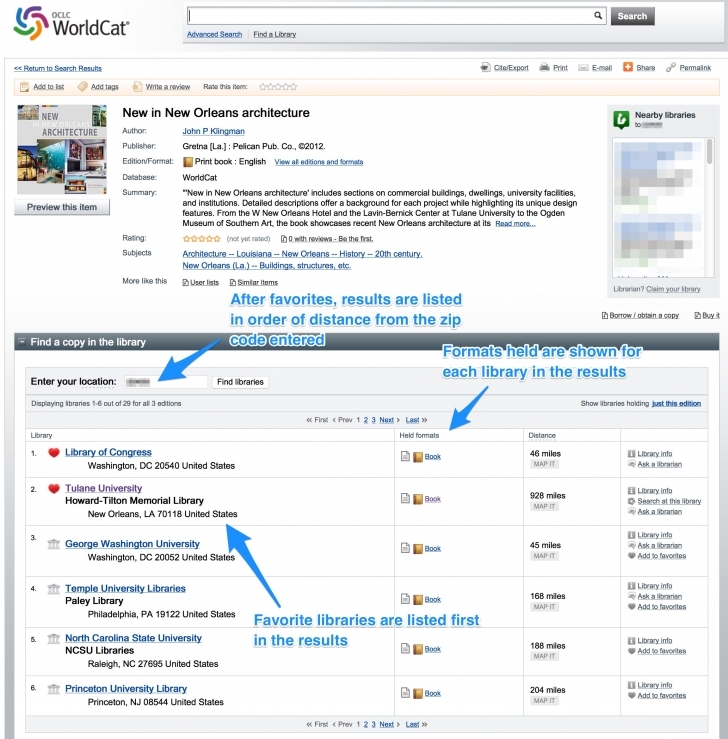 Head over to WorldCat and register for a free account, and next time you run into a title that is relevant to your research, make sure your first stop is to do a WorldCat search. Maybe you will get lucky and find that a library has a digital edition available for download!